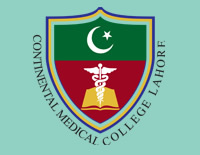 It is my privilege to introduce Continental Medical College, Lahore. This prestigious establishment is result of vision. 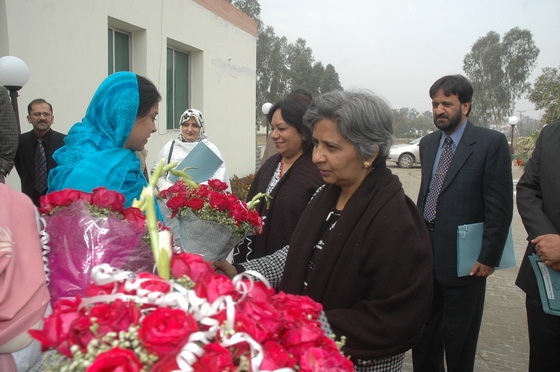 Late Prof. Hayat Zafar, Great Medical Educationist in Pakistan, wished to see a Medical Institution where best faculty and modern infrastructure were brought together for an exemplary stature in honoring Medical Education. 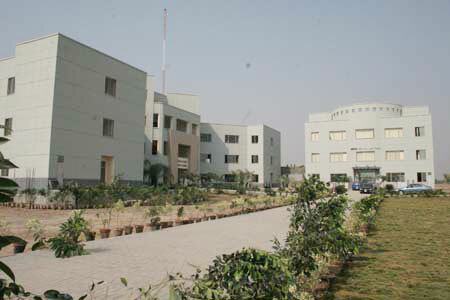 Continental Medical College opened its doors to first batch of Medical Students in 2007. We are since looking forwards to welcome the fifth batch of students in the MBBS class. The organization is managed by Al-Fareed Associates with the commitment and mission to provide Medical Education for doctors, dentists and nursing staff of highest standards which would be at par with developed countries and this will help in improvement of the health facilities. For the people of our Great Country Pakistan. Medicine as profession is one of most-noble pursuits in life and as we know that one who saves a life it is as he saved the whole of mankind. I am grateful that God Almighty provided us the opportunity and I am proud to say that in a very short span of time Continental Medical College has got recognized itself all over Pakistan. Coming decades in the Medical Education and Health Delivery System. I, on behalf of Al-Fareed Associates and Board of Governors of Continental Medical College welcome you on joining the great and dynamic institution with best supportive faculty and assure you that you will be having very bright future and career as a professional in the Medical Field. Mission &amp; Vision of Visionary - Prof. M Hayat Zafar (Late) Ex Principal Nishtar Medical College, Ex President Pakistan Medical &amp; Dental Council, Ex Vice Chancellor University of Health Sciences. To cater for a large number of students going to China, Central Asian and other states which is a burden on the exchequer. To provide trained healthcare personnel and human resource for effective health delivery system. To establish state of the art health care and medical education institution. To share the burden and responsibility of nation's health delivery especially in this low income area. To train nurses and paramedical staff. 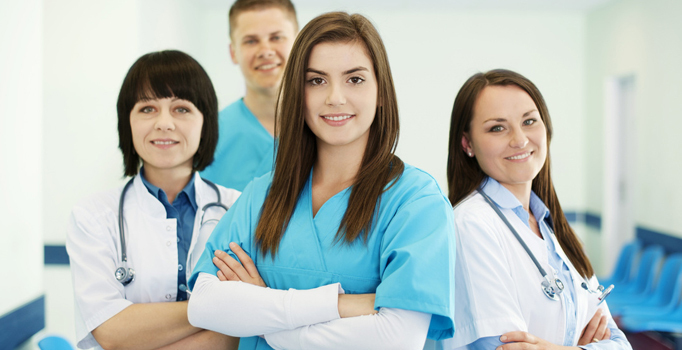 To help overcome the shortage of health care professionals. The Library shall be under the control of the Principal, who may set up a sub-committee with a Convener for its day to day management. 1. The Library will be open on all working days. 2. Silence and order must be maintained in the library at all times. Any infringement of this rule will be punished by a fine. 3. Any person who loses defaces or otherwise seriously damages books etc. shall be liable to pay the cost of the replacement and in the event of the book being one of the set or series, the cost of whole set or series shall be paid by the person. 4. The following shall be entitled to use the library. a). The staff of the college and allied hospital. b). 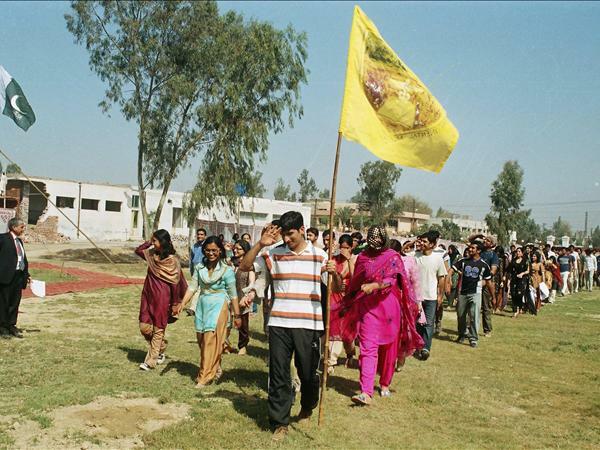 Students of the college. 5. Books that are required for occasional reference, such as encyclopedias, dictionaries, etc. and books of great value or rarity shall not be removed from the library. 6. Books borrowed from the library are not transferable. 7.Books are issued strictly according to the priority of demand. 8. A suggestion book is kept in the library in which suggestions for new books are invited. 1. Only one book will be issued for taking out from the library at a time. 2. No book shall be kept by any students for more than 14 days. This privilege does not include the vacations. For each succeeding day that a book be kept there shall be a fine of one rupee but the total fine shall not exceed the price of the book. Further issue of books shall be stopped till the fine is paid and the book returned to the library. 3. If the reason of non-return of book in time is beyond the control of the student and the Principal, is satisfied, he may reduce the fine. 4. Textbooks prescribed by the University shall not be issued to the students. 5. Every borrower will be supplied with a borrower's student card, which shall be stamped by the librarian every time a book is issued/ returned. If a card is lost, a new card is to be purchased from the librarian for twenty rupee's. 6. The book card placed in the pocket at the end of the book must be delivered to the librarian before the book is taken away and the borrower must have it stamped. 7. The borrower card is not transferable. 8. During stock taking, which will be notified, all books taken must be returned. 9. Periodicals and newspapers received for the students section are placed on the table for the use of the students and must not be taken away under any circumstances. Continental Medical College considers co-curricular activities very essential for the balanced development of personality of a doctor and to channelize their energies. Students are encouraged to participate in the College Debates (English, Urdu and Punjabi) and Mushaira Students are also encouraged to participate in the college literary society and contribute for the College Magazine (Urdu, English sections).